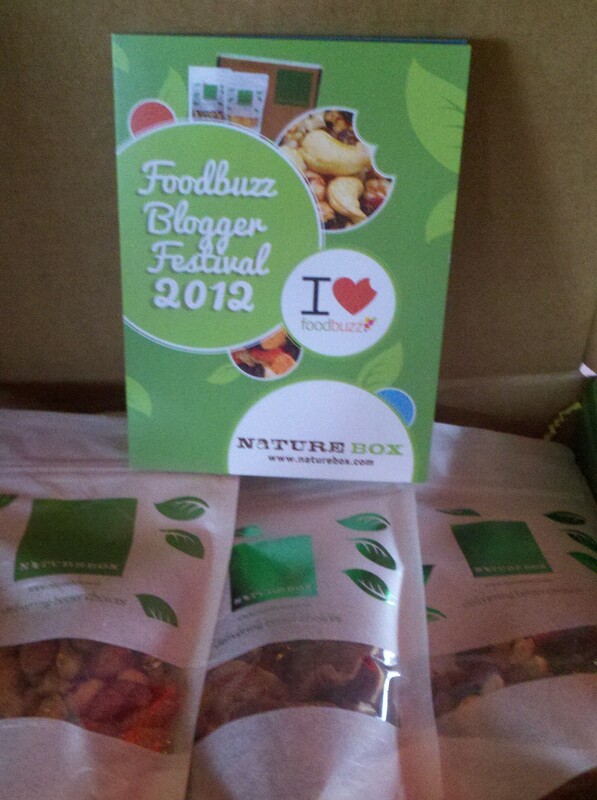 Almost a month ago now, I attended the Foodbuzz Blogger Festival in San Francisco. 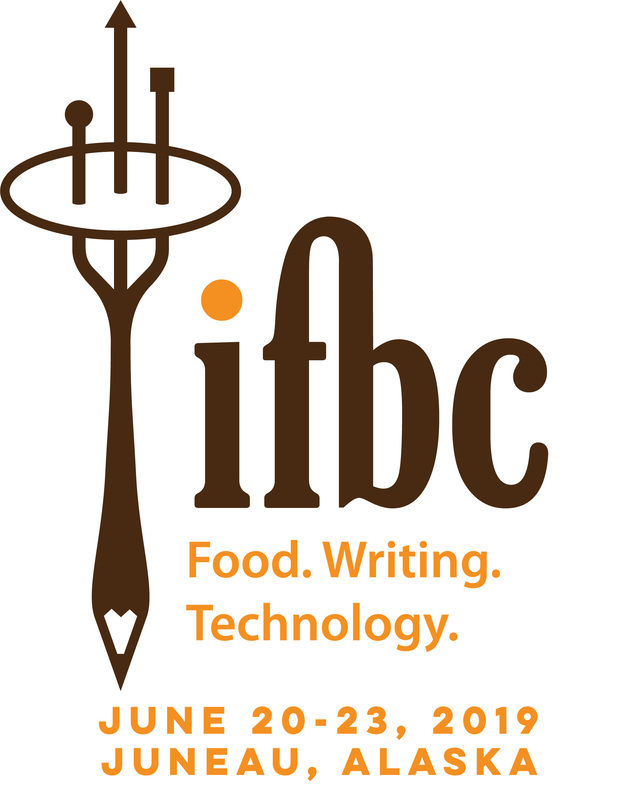 I was, well Floored, by the great people I met, food I ate, locations I visited and samples I toted back home. I’m slowly making my way through all these fabulous treats and have some morsels to share with you. The granola went immediately into my breakfast yogurt the next morning and was delicious. I also munched on the sesame and nut “Sticks and Stones” on my drive home. Since I also I came back from Foodbuzz Blogger Festival with a wicked cold, I ate most of the blueberry almond bites during this time. I didn’t want to get out of bed, much less cook, and these fruit, nut and granola bites gave me energy with minimal effort. I’ve been chopping up the apricots and adding them to my salads. Living in the land of fruits and nuts, I’m not sure how much I need a mail order snack service, but for those living outside of California or in remote locations, NatureBox is a unique, delicious and relatively affordable option. 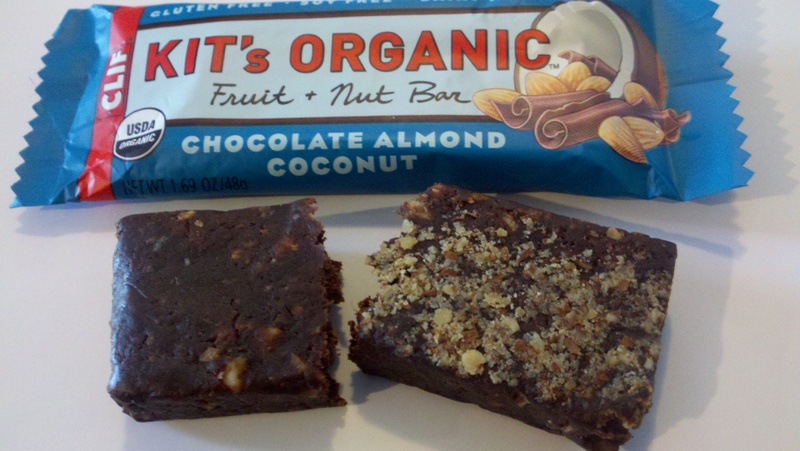 Kit’s Organic Chocolate Almond Coconut bar is one serious little snack. At just 1.69 ounces, this mixture of organic dates, almonds, unsweetened chocolate, coconut, coconut oil and sea salt is both seriously tasty and dense with 190 calories and 12 grams of fat. I checked the Clif Notes and was surprised by what I found. This is not something I would choose to have around every day- but if I were camping or hiking, this little snack would pack a perfect energy punch. I’m not sure why Clif decided on a dairy-free bar. I think adding some whey would provide plenty of protein, as well as some extra calcium, without any additional fat. In any case, I washed mine down with an ice-cold glass of milk. Yum. These tiny chocolates had my tastebuds dancing in the dark, but might not be for everyone. I love chocolate. Light chocolate, dark chocolate, whatever. My first job in high school was working for Gertrude Hawk Chocolates, a PA company similar to Sees, Fanny Farmer and others. Truth be told, I especially love dark chocolate, the more cacao the better. Luckily, there is scientific evidence to rationalize back up this love. Given that portion control is something I struggle with, I really appreciate Ghirardelli’s 10.6 gram chocolate squares. 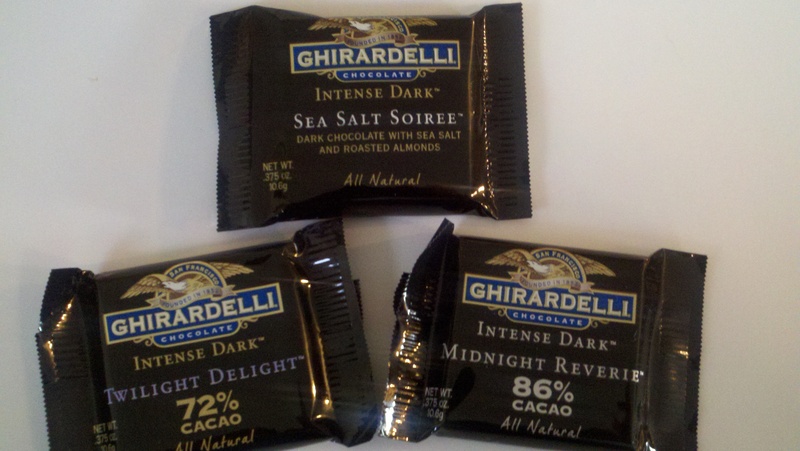 The new “Intense Dark” series offers just enough chocolate to satisfy my craving without totally going overboard. The Sea Salt Soiree is very nice with crushed roasted almonds and sea salt. Crunchy, chocolaty and salty – these little squares are divine. The others are “just” chocolate, but equally delicious. The 86% Midnight Reverie is not for the faint of heart, but it had my tastebuds dancing in the dark. I’ve just scratched the surface of the tasty treats I still have to review. Have you tried any of these products? Do you agree with my assessments? Let me know, I’d love to hear from you! All products samples were provided by the manufacturers free-of-charge. I did not receive any financial compensation for these reviews. I have been looking for the Sea Salt Soiree’s everywhere – guess they aren’t in this area yet. They sound almost as good as chocolate covered potato chips from Hercules! AME, you can order them from the Ghirardelli website OR you could wait for Santa. I'll have attended three out of the last four conferences. Can't wait for Juneau!